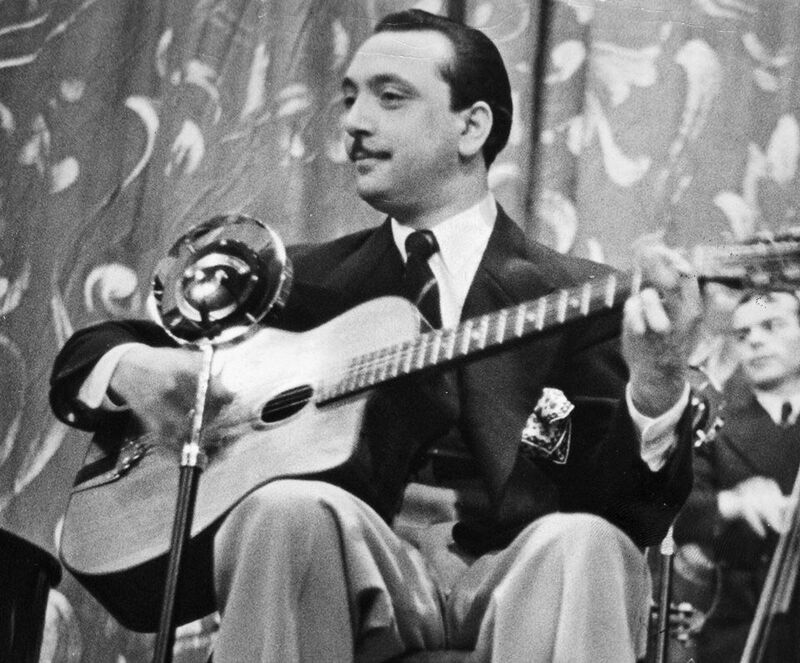 Django Reinhardt is one of the most iconic musicians of the twentieth century. Expand your guitar technique further in our guide to how to play 'Minor Swing'. 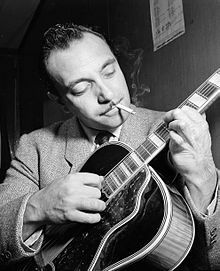 Learn How to Play ‘Minor Swing’ in anticipation of the new biopic film of Django Reinhardt’s life!! This week has seen the announcement of a new film focusing about the life of guitar legend Django Reinhardt. At GMI we thought this would be an excellent opportunity to take an in depth look at how to play ‘Minor Swing’, a classic Django tune. Well we’re certainly excited to watch the new film and gain greater insight into the secrets behind Django’s playing. Now its time to get on with learning ‘Minor Swing’. The following lesson is an excellent step by step tutorial on how to play the song. Practise slowly at first, paying attention to the nuances that are so crucial to emulating the Gypsy jazz style. To help you recreate Django’s guitar playing style with even greater authenticity, check out this video on his soloing techniques. Topics such as rhythm and chord selection are covered, which will give you a greater depth of technique in learning how to play ‘Minor Swing’. Expand your mastery of Gypsy jazz further with this video on some of the common scales found within the style. Try to use some of them to help inform your own improvisation when playing in the style of Django. That brings our tutorial on how to play ‘Minor Swing’ to an end. We hope that after spending time on the materials provided above, you will be able to capture some of the magic of Django’s music in your own playing. A highly accomplished artist, Django Reinhardt refused to let injury or the difficulties of the times he lived in stop him from becoming a great guitarist. What an inspiration! The film is to be released in New York this January. It certainly promises to be entertaining given the dramatic circumstances of Django’s life, and is sure to involve some brilliant guitar playing!